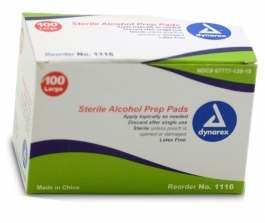 For preparation of the skin prior to an injection to decrease germs in minor cuts and scrapes. Do not use in the eyes, or on mucous membranes. In case of deep or puncture wounds, consult a doctor.